Energy from Waste represents an opportunity to produce clean,renewable energy from local sources that were previously destined for landfill sites. This £1.4m project profiled the waste streams in the UK, the potential energy available from them and how this might change in the future. The project also evaluated different conversion technologies to extract the energy from key waste streams. 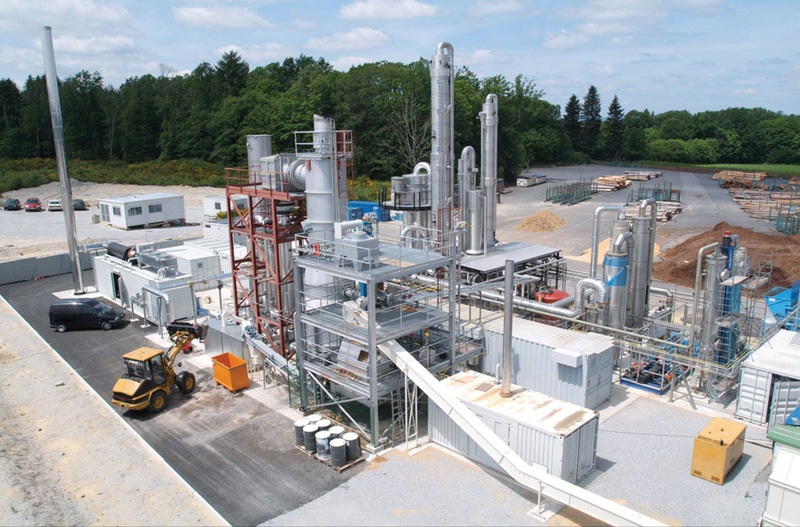 Delivered by a consortium of industry and academia - Caterpillar, EDF, Cranfield University, CPI and Shanks Waste Solutions - the project has identified a significant technology development opportunity in the area of gasification and gas clean up. This is now progressing through our Waste Gasification Project.